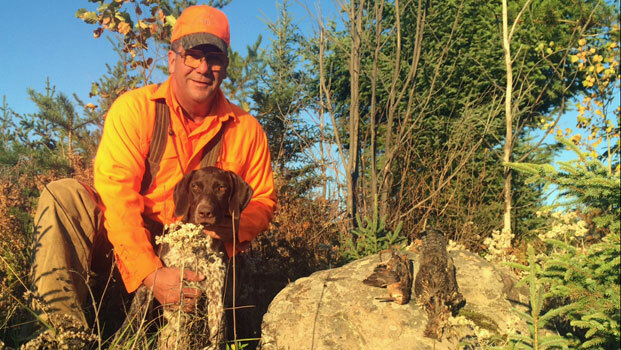 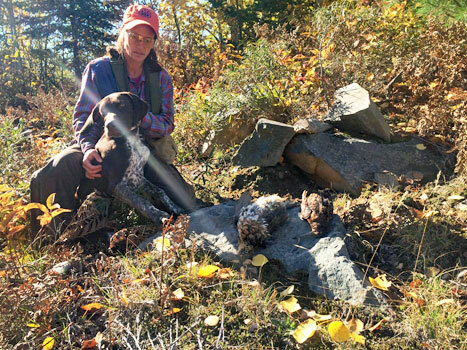 At Webfoot Outdoors, upland bird hunting with us is nothing less than exceptional. 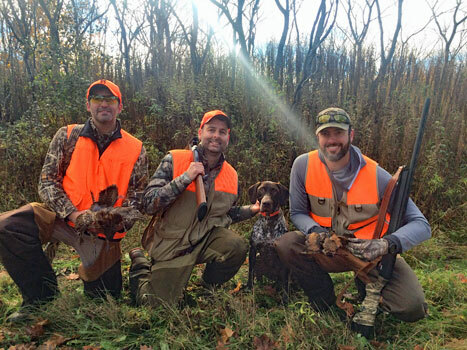 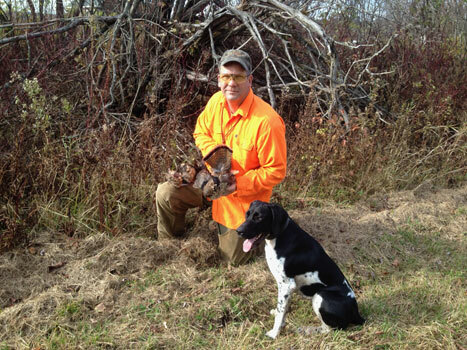 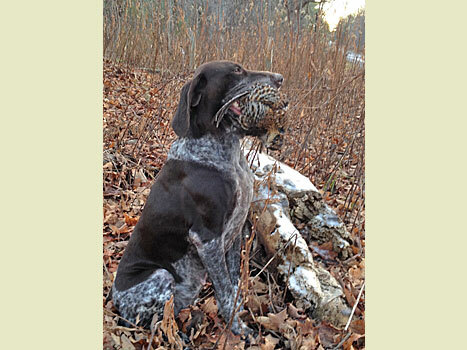 We offer small group hunting with experienced guides with well trained close working German Shorthaired Pointers. 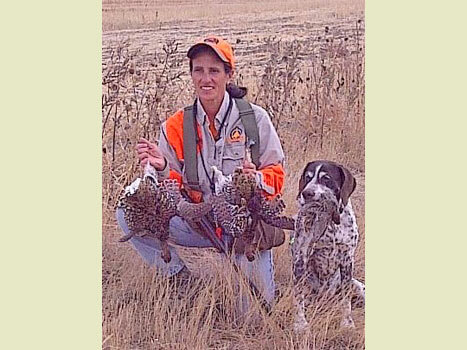 We have access to thousands of acres of private and public lands with quality cover that produce high flush rates. 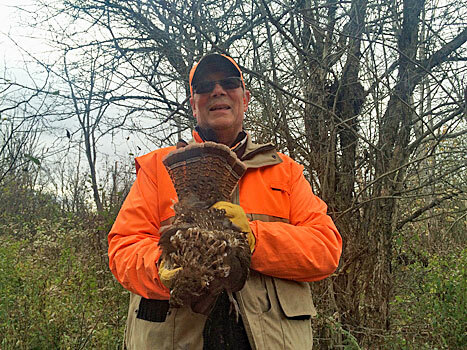 This makes for a fast shooting, exciting hunt that you will never forget. 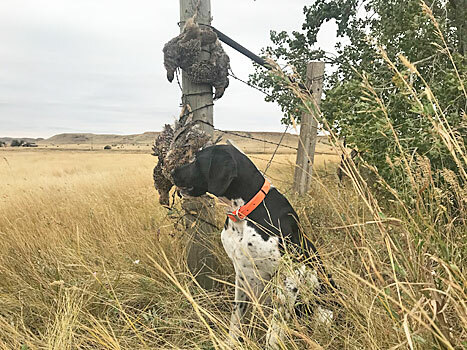 If you like hunting in dense cover over great dogs, you will love hunting with Webfoot Outdoors. 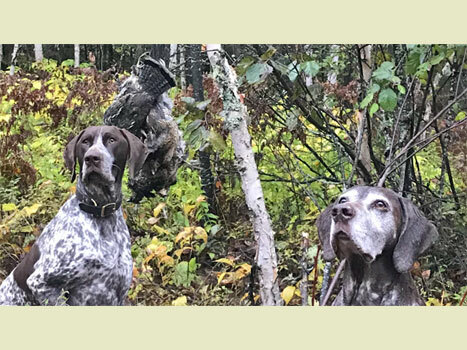 Come enjoy a low stress and quality hunting environment in the beautiful 1000 Island region.